I’ve received a message from Mike to let me know they’re airdropping all of the HYDRO tokens allotted to the public. So I’ve decided to take a look at this new blockchain project. 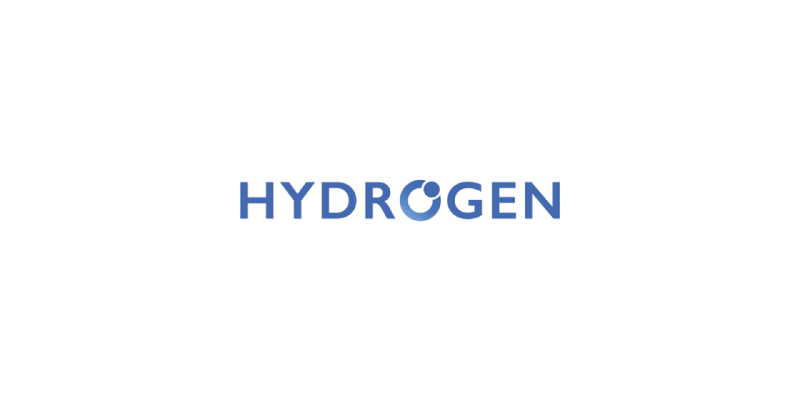 Hydro (and not Hydra, for comic lovers…) is part of the parent company Hydrogen, which offers a platform for fintech developers. And it enables private financial systems to seamlessly leverage their public blockchain. Basically, if you’re building an app, you can easily integrate the benefits of blockchain. I’m no developer, so I won’t go into the details. And you can find more information on their website. But the team claims that you can build a blockchain application without being a blockchain developer. Also, you can decide to integrate Hydro to an existing app. Because the team is trying to improve what already exists. And not reinvent the wheel! Hydro is implemented on the ethereum network. And the project is offering an ERC-20 standard token. There will be a total of 11,111,111,111 HYDRO tokens minted. Why this figure? Because of the reference to the atomic number of hydrogen. Remember that from your physics classes? The HYDRO token is not a crypto-currency. So it won’t be available on exchanges. But users who want to develop apps on Hydro platform will need to use HYDRO tokens. How to get the free HYDRO tokens? First of all, none of the HYDRO tokens are for sale, unlike with most project. Indeed, up to 50% will simply be distributed to the developers who successfully sign up during the roll-out period. And the rest is for promoting Hydro and for the team. The goal of the Hydro airdrop is clearly to build a strong community of developers for the platform. Because the more the merrier for a project like this one. Please note that only the first 25,000 developers will get the free tokens. And each developer will get a minimum of 222,222 HYDRO tokens. So hurry up! If you’re a developer and you want to get your hands on free HYDRO tokens, here are the instructions. You need to sign up before February 16, by clicking on this link. And then you fill in your personal details (First name, last name), your company name and an email and a password. Make sure you’re using a valid email address. Because you’ll have to verify it. Finally, check the Terms & Privacy box and solve the captcha. Click on Sign Up and you’re done. Well not done yet. Because you need to login to your Dashboard and click on Request access now. Indeed, you need to gain access to the Hydro Raindrop API to receive free HYDRO tokens for your app. When you’re done, the team will review your application. And if it’s approved, you’ll get an email with the last instructions to follow. Hydro from Hydrogen brings the benefits from the power of smart contracts to private financial systems. Integrate blockchain to your fintech app to create more secure, transparent, and low cost financial products. Get your free HYDRO tokens today!